Graduating from De Montfort University in 1994 Karl Hughes has worked as a commercial illustrator, a teacher and is now an IT project management consultant working with leading UK and global brands. Karl’s artistic influences range from Vuillard, Sickert and Whistler. His most recent work explores slices of social and sporting history, often creating intimate monochrome pieces which attempt to preserve ‘fleeting moments’ in paint. 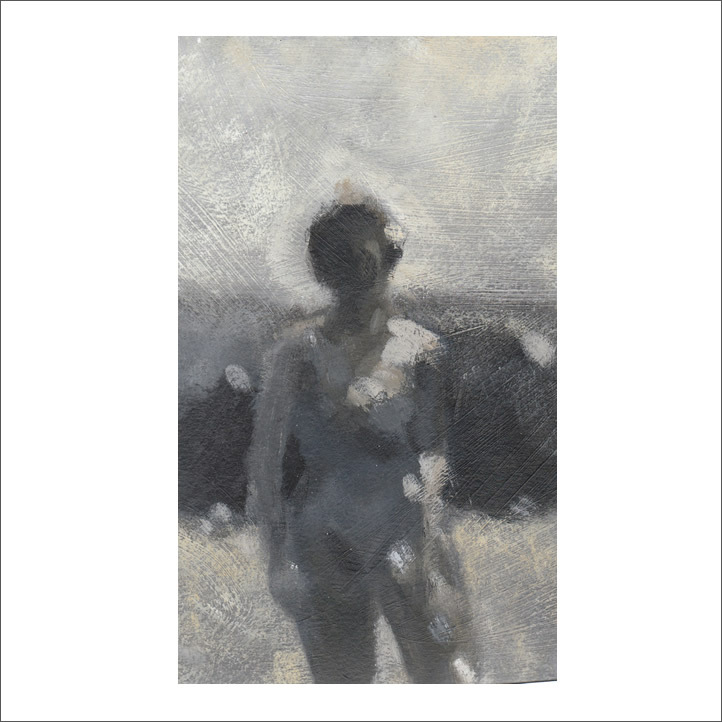 Working mainly in acrylics and pastel the images he creates are purposely out-of-focus, blurred often employing ‘contre-jour’ effects that heighten their anonymity and ambiguity.